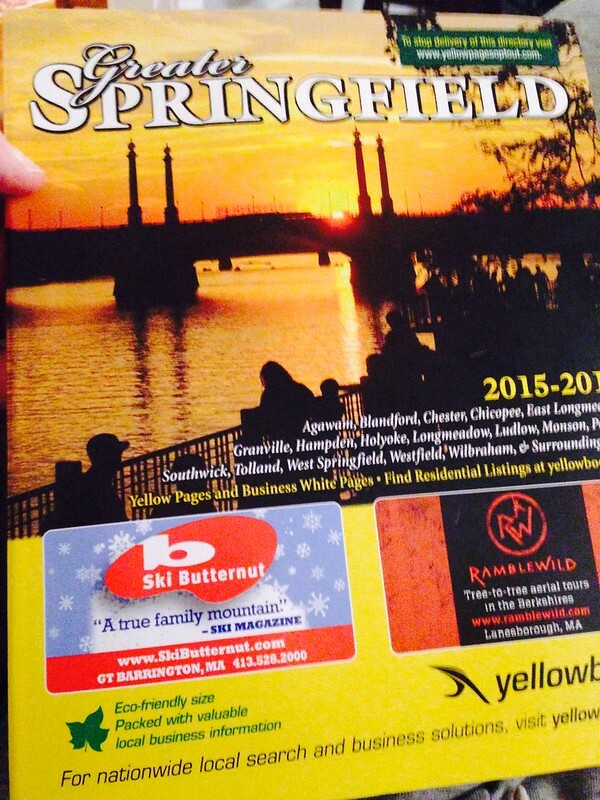 This archaic piece of marketing mayhem appeared, unsolicited, on my doorstep just over a week ago. I can’t think of much that pisses me off more than unwanted paper (see also: free samples of print newspapers delivered directly into our bushes, politician + happy family postcards stuffed in the mail slot) and this was no exception. As a bonus bit of unpleasantness, I had to excavate it from the icy hellscape that is winter in Western Massachusetts. 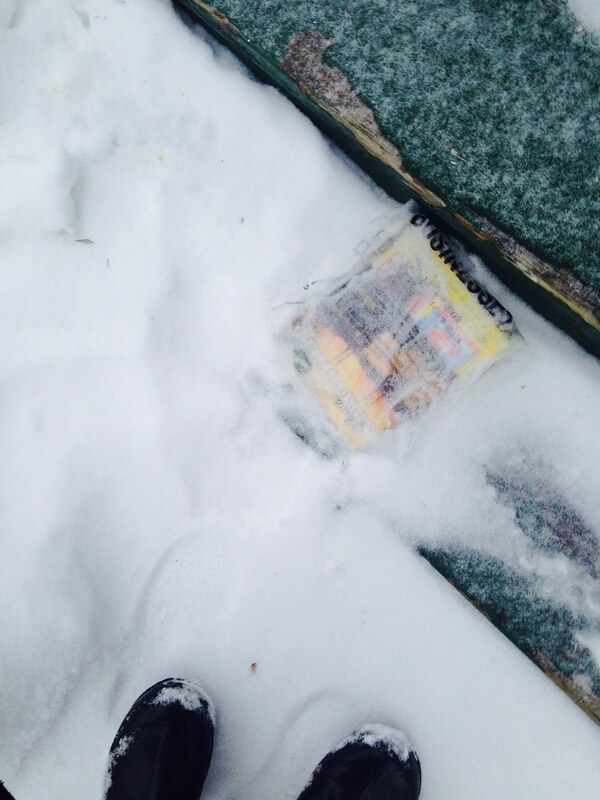 Before I address the marketing side of this pesty bit of pre-recycling, I must make the point that everyone reading this is now thinking: THERE ARE STILL PHONEBOOKS? Yes, apparently there are. I can’t imagine that even one in 100 of these are opened before they’re heaved into the bin. And yet here we are — cutting down trees and paying delivery people to launch these paperweights into people’s frozen yards. And we call this progress. There is an upside — this complete lack of product relevance is the perfect breeding ground for laugh-out-loud marketing mayhem. What the hell am I looking at? No, it’s not a 2003 era webcomic — it’s an ad for the plumbing section! And another ad for the furniture sales section! 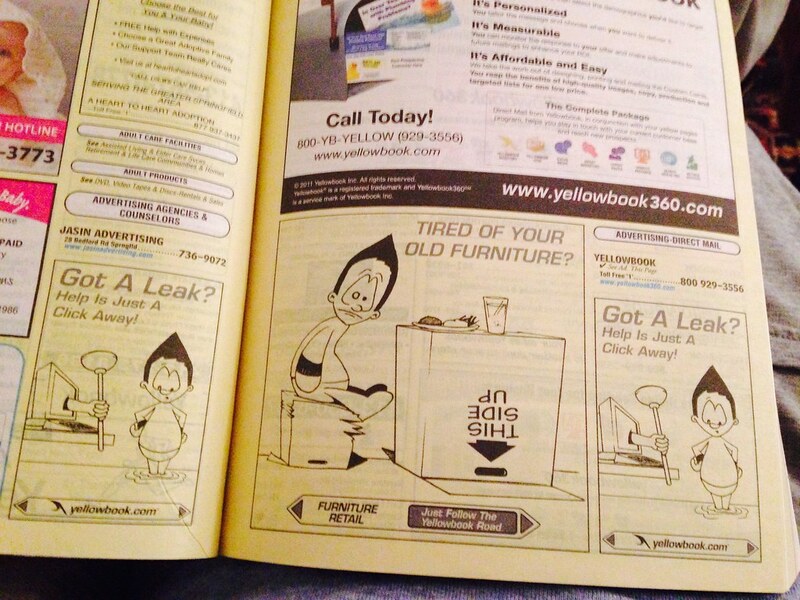 Every yellowbook ad features this same weird cartoon guy who looks like Zippy dressed up as Astro Boy. Is this real? Did they let someone’s anime-obsessed nephew design it? 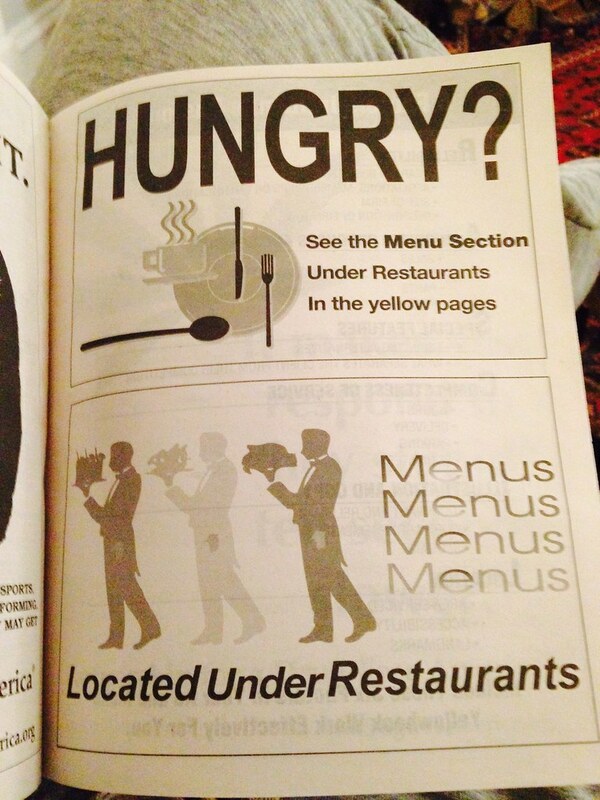 And did they think we wouldn’t notice that the same exact ad featured on two consecutive pages? Bless their hearts, but this is some serious slapdash. From the gargantuan text to the silhouette-only graphics, it’s clear that this design was created without 1) design software or 2) time. Occasionally I make a DARE joke around people younger than me and their blank stares stir in me a deep, deep horror. For young onions who didn’t experience it firsthand, DARE was (and apparently still is, according to a Wikipedia) a drug prevention program that had it’s heydey in the Drug War era of the 90s. 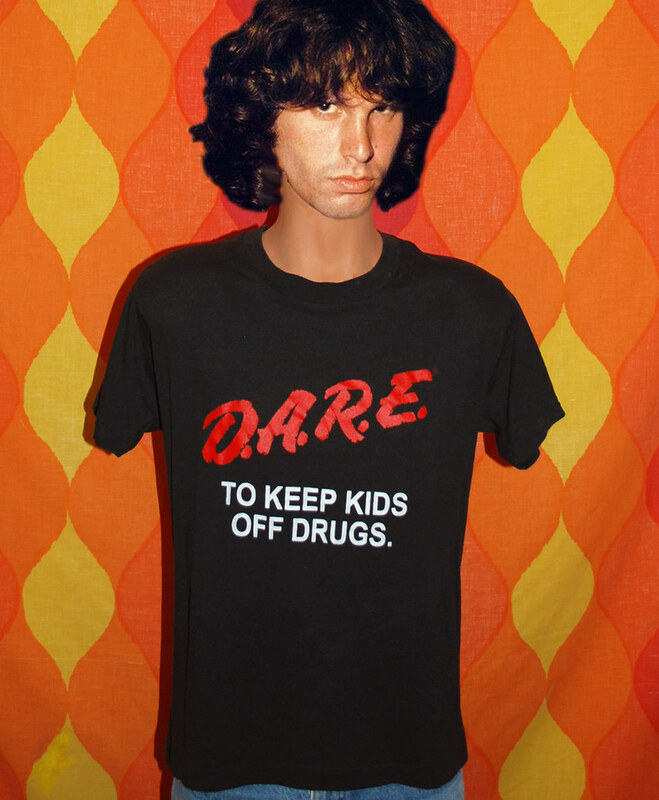 DARE is primarily remembered for its cringe-tastic program swag, particularly the black “DARE: To Keep Kids Off Drugs” T-Shirts which everyone received but no one wore. What’s not to love about this? 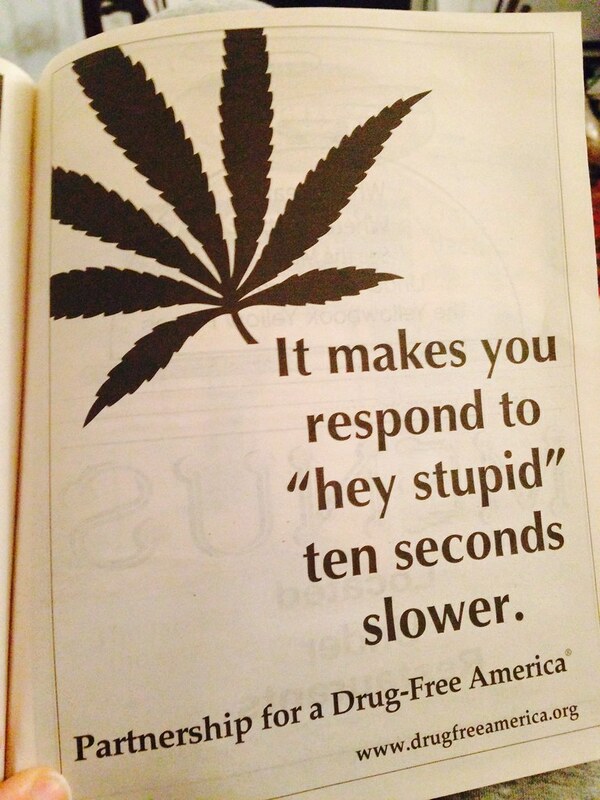 The failed attempt at cool-kid humor, the oversized pot leaf wingding, and the very idea that the PHONEBOOK is a good place for a PSA designed for teenagers… it’s spectacular, really. Okay, now I can recycle this thing.